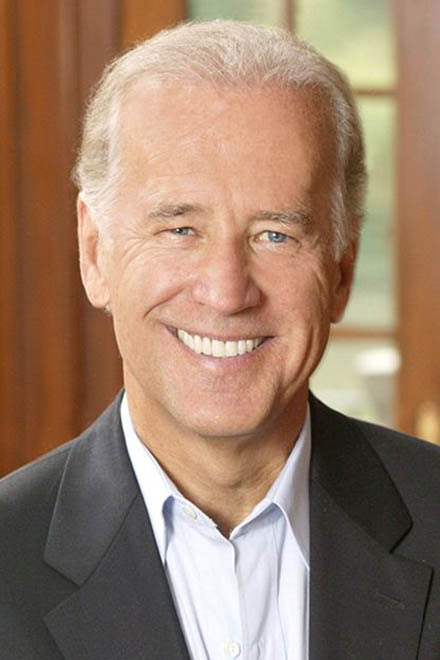 U.S. Vice President Joe Biden arrived in Baghdad Friday evening to help resolve Iraq's recent pre-election dispute, state-run Iraqi TV reported. The U.S. vice president would meet Iraqi officials to discuss the ban list, which included some prominent Sunni politicians and aroused much controversy. The list involves several hundred candidates, who were banned from running in the March parliamentary elections for alleged ties with former president Saddam Hussein's Baath party, Xinhua reported. Last week, the Iraqi Independent High Electoral Commission said 511 politicians were banned from contending in the election. The list was submitted by the Accountability and Justice Commission. On Thursday, Iraqi President Jalal Talabani said at a press conference that the presidential council had sent a letter to the head of the Higher Judicial Council for a ruling on the legitimacy of the Accountability and Justice Commission. The March election is a crucial test of Iraq's political and national reconciliation process ahead of the U.S. combat troops start to withdrawal by the end of August and a full pullout at the end of 2011.